A home pool is a great investment, both for the value it adds to your home and the fun you and your family can have using it. Owning a pool also comes with new responsibilities. Installing and maintaining an effective pool fence is a must for any pool owners. They keep your family safe and protect you from outside risks. If your home already has a pool, or you are considering installing a pool, be sure to check with regulations in your town. 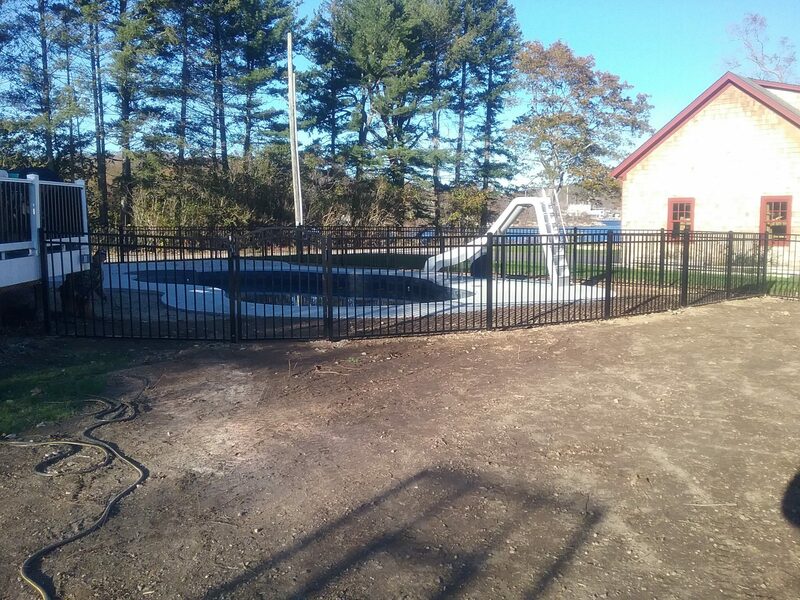 Many areas require that all pools have a fence installed to prevent accidents. Specific requirements can include heights and materials, so speak with a local professional who will be familiar with regulations and ensure your pool is up to code. Although pools are fun, they can also be dangerous if accessed by those who can not swim while not properly supervised. Installing a pool fence ensures that a child can not accidentally access your pool and fall in leading to a potential tragedy. You can never be too safe when it comes to protecting your children. The sound of splashing or sight of a large body of water is often attractive to wild animals. A good fence is essential in keeping local animals away from your pool, where they can disturb those using it and cause severe damage to your lining. Spending now on a professionally installed fence can save you a lot of money on repair costs. Your personal pool is a fantastic asset for your home, but it’s important to protect that asset. Just as you wouldn’t leave your jewelry sitting out on your front porch, you shouldn’t leave your pool exposed. Contact a pool fencing professional today to find the right pool fence for you and ensure your pool stays in great condition.